While hermits, teetotallers and parents of coming-of-age-children celebrated the 2014 lockout laws, the local publican, casual bar staff, mum and dad businesses, budding musicians and thirsty tourists, to name a few, have suffered. And the Liberal Democrats have had enough. 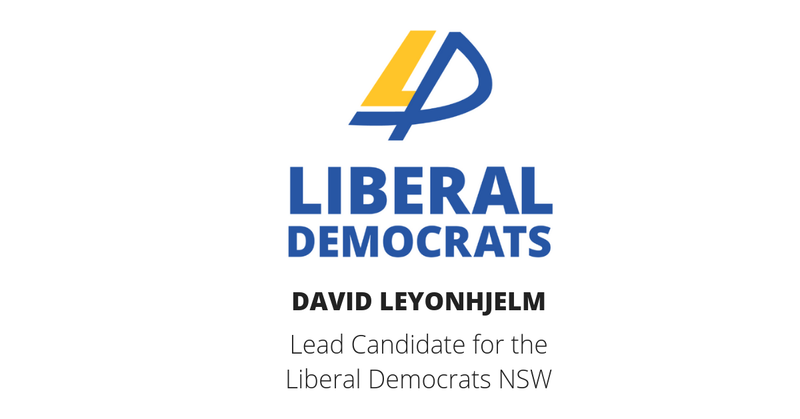 Led by David Leyonhjelm, the Liberal Democrats have pledged to unlock NSW and end the nanny state if they hold the balance of power following the state election on March 23. “The fun police rejoiced following the introduction of the infamous lockout laws, but the reality is that many live music venues have shut down, our nightlife is almost non-existent, and our cultural reputation has taken a huge hit,” Mr Leyonhjelm said. The report found “a live music venue crisis with venues permanently closing down across the state. But it doesn’t end there. Our aspiring musicians are struggling to catch a break in a city that has virtually silenced them by forcing out small-to-medium venues where new artists typically start out. “Sydney’s reputation has been damaged — I fear irreversibly, if something doesn’t give. It’s 2019 and Australia’s largest city has ridiculous restrictions on the kind of music, how many musicians and even specific instruments that can or can’t be played in venues. Meanwhile in Melbourne they can stay out all night and play or listen to whatever they like. “At the time the laws were introduced, I called it a classic moral panic. It was textbook nanny state thinking; a vocal minority dictating when everyone had to go home to bed.